We know it’s been a weird day after reading the news from China. How could they do this? Outrage! No way! ICOs shutting down! Well, we live in interesting times (pun intended), ad there is going to be lot more pressure from authorities. But, after all, we design, develop and manufacture board games. In fact most of the board games are actually manufactured in China, despite the fact the manufacturer companies HQs are located in US or Germany. So we actually pay to Chinese businesses for these products, even if we do it indirectly by using full service providers. If the Chinese government decides it wants to stop us from dealing with customers from China, they should release specific instructions banning our EU-registered company from any dealings with China-based businesses and end users. And we will be Okay with it. The same is true for the US. Cryptum is a name of a project, consisting of a network of sub-projects, called Cryptum Network. The project is managed by Inistrad Ltd, or contractors, or freelancers, or companies related to our company. 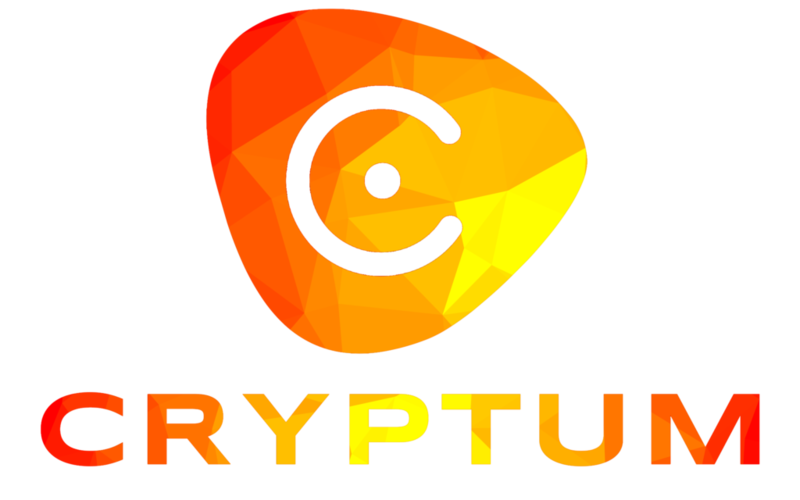 Cryptum tokens (CRTM) is a name for a digital pass in the form of ERC-20 compatible asset, also called token, that we use to control our customers access to products they pre-ordered by exchanging Etherum, Bitcoin or other non-state-issued digital currency during the initial pre-ordering event, called Cryptum ICO, or Cryptum Token Sale. These products are designed, developed and manufactured by or for our company and are intended for the free market, online and offline retail and wholesales, with amounts reserved for the individuals that pre-paid them, distributed after we verify the user owns the required number of Cryptum tokens, proving they pre-ordered our games. Cryptum Tokens (CRTM) do not have any associated voting or other rights regarding our company, they are no company stakes or shares, they do not have any intended uses outside the scope of what we use them for, and they are not any form of investment in our company or project. They do not have any attributes outside their initial price used for assessing the number of games the user is pre-ordering, and if they are traded on any exchange after their initial exchange for cryptocurrency, this is rightful act of any owner that no longer wishes to keep them, and is outside our control. Cryptum tokens are not a currency, a commodity, a security, a financial instrument or investment. Cryptum tokens don not have a purpose outside the set of uses we have for them. We use Cryptum tokens to verify that someone has Cryptum tokens, which proves he pre-ordered games from us. What we do with this data afterwards is solely our own business. This information is submitted by Cryptum token owners as an act of free will. We are also a legal personal data operator, registered in an EU country. The last service we offer is the initial development of a new mintable, or mineable asset, also known as cryptocurrency, named Cryptumcoin. This is not a real state-issued currency, and we do not trade it for state-issued fiat currencies. We use the word “currency” as it describes a medium of exchange. We have the right to use it as part of our own business marketing activities, and we have no rights over the amounts owned by other individuals or companies that they have acquired though the process known as mining, or minting. The initial amount of Cryptumcoin will be distributed among the owners of Cryptum tokens as an act of gratitude for the customers that pre-ordered games through the sale of our tokens. This is no payment for products or services. As we do not deal with borrowed currencies, securities or investments, this is not payment of interest, and, since we don not have stakeholders, it is not revenues distribution. While Cryptumcoin may be traded at some exchanges, is rightful act of any owner that no longer wishes to keep them, and is outside our control.